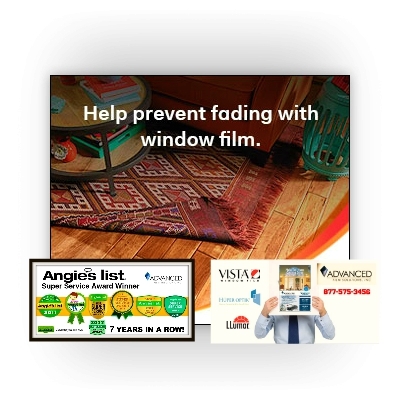 Today’s consumers have the advantage of being able to do their research about window film solutions using Internet resources like GOOGLE or BING. 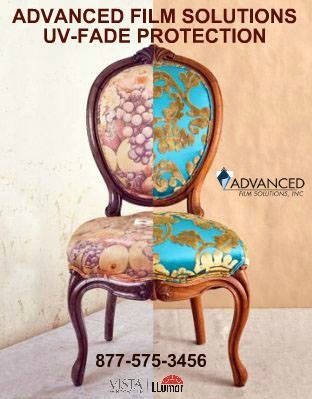 Unfortunately no matter how detailed websites are or our online references might be; the number of potential suppliers and conflicting information can make deciding on which vendor to contract a daunting experience. 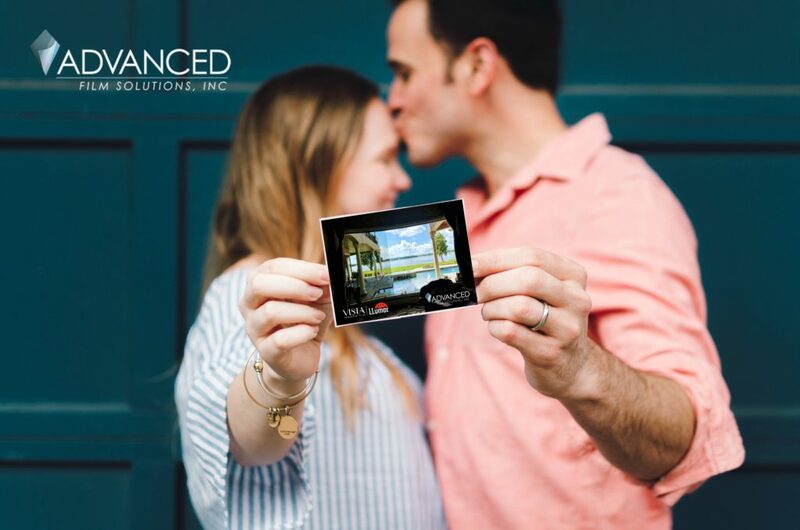 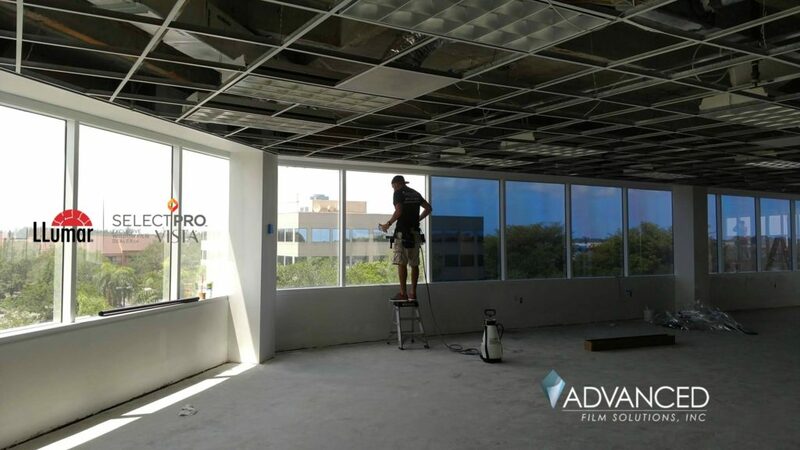 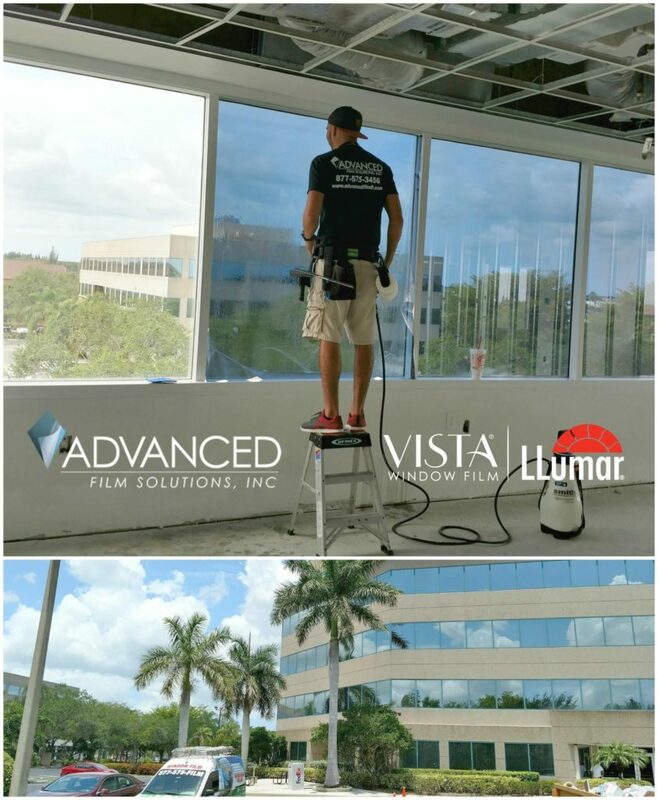 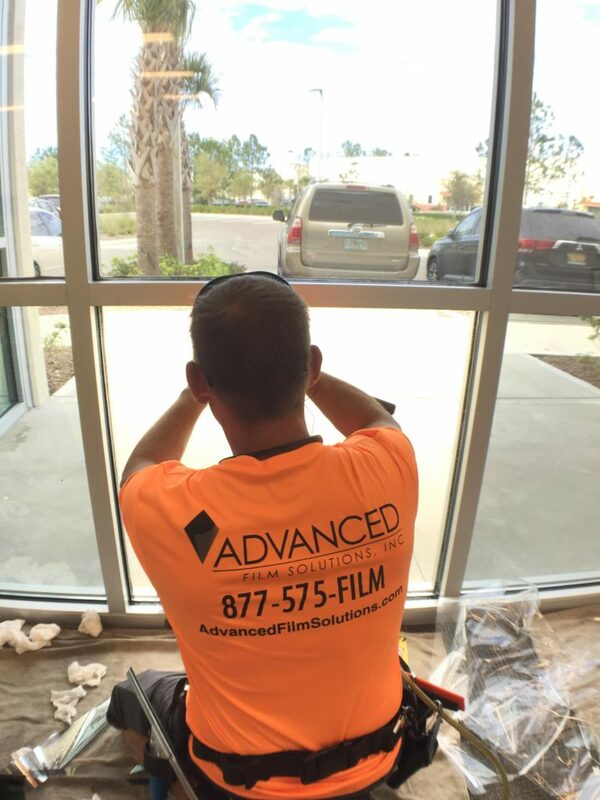 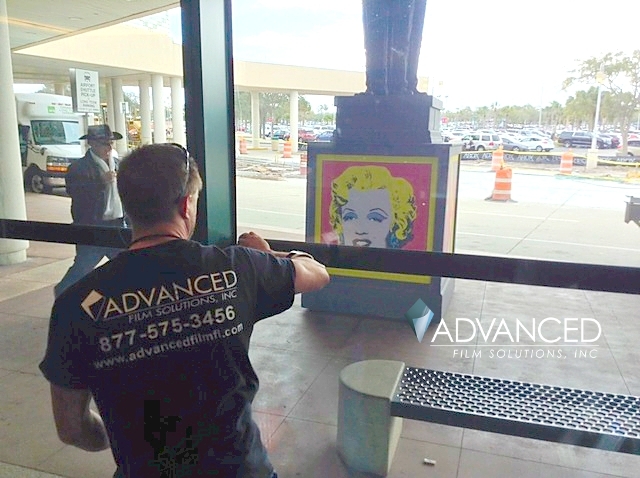 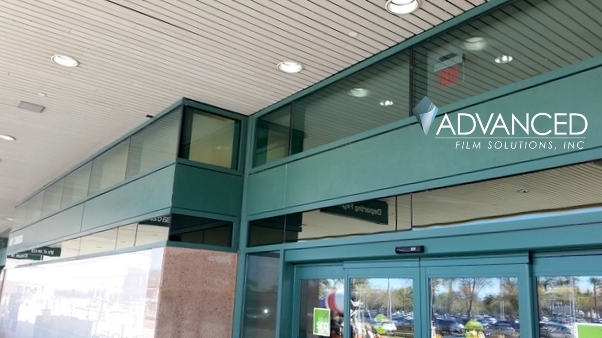 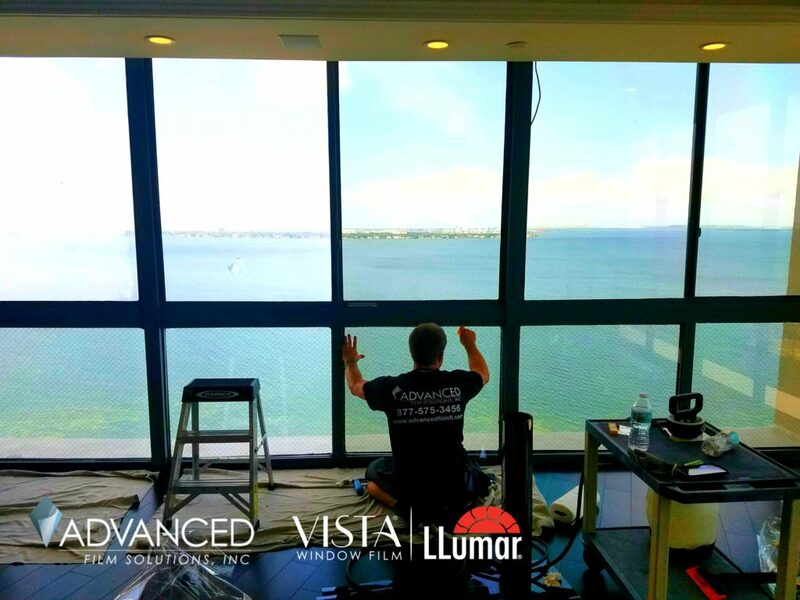 Advanced Film Solutions understands how confusing a decision can be and we have taken this challenge by becoming the best qualified window film supplier in the West and Central Florida area. 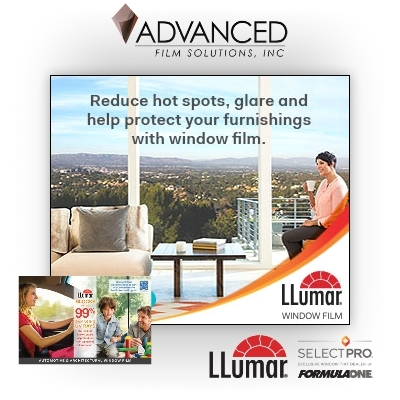 In terms of our product portfolio we have unique solutions like the Eastman Vista, EnerLogic and LLumar SelectPro window films. 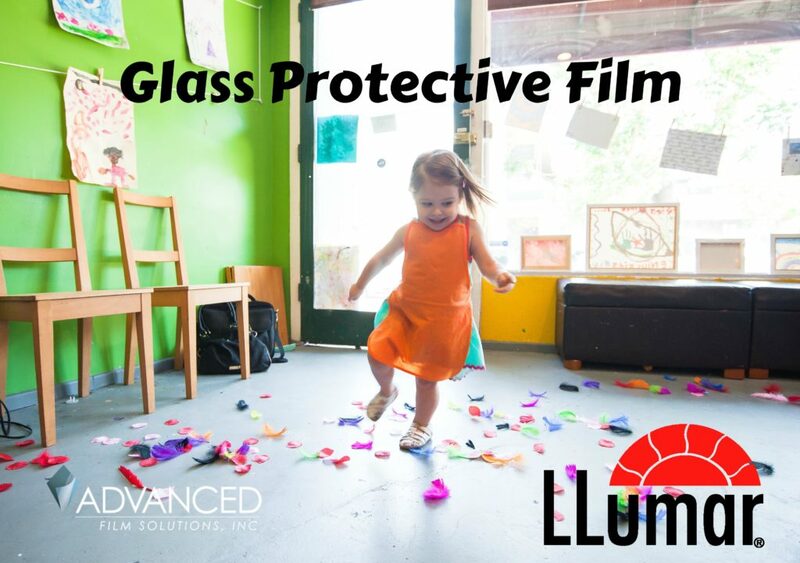 We also represent the Eastman Huper Optik Series which are arguably the best non reflective films and these coatings out-perform the 3M Prestige Series in terms of clarity, choices, durability (unlike 3M we have no dyes in the composition) and heat rejection. 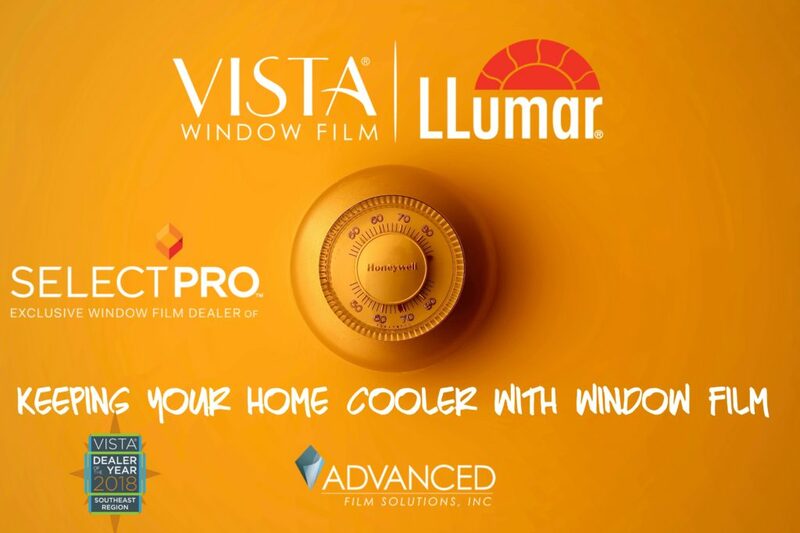 Security solar films include the aforementioned Vista Films along with LLumar, SunTek, Madico, Sunscape, Johnson, Hanita and Armorcoat. 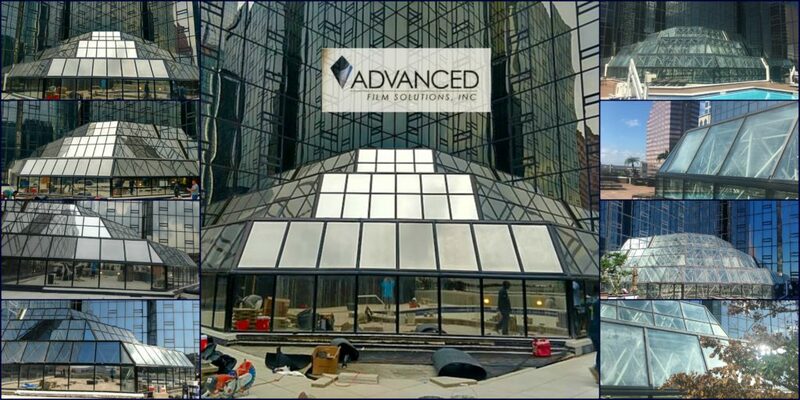 We have a long track record of providing superior installations for residential and commercial clients. 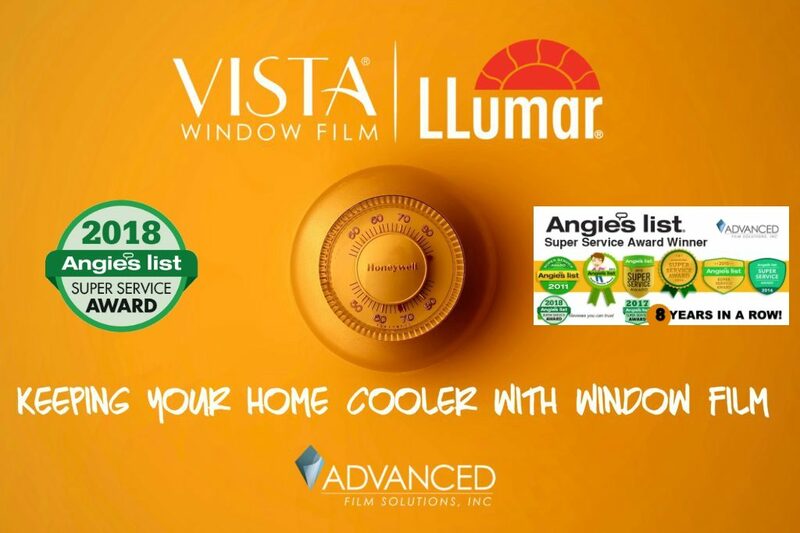 Our installations carry a full warranty and we are unique by having earned the Super Service Award from Angie’s List for seven straight years as well as an A Plus Better Business Bureau rating for 10 years in a row. 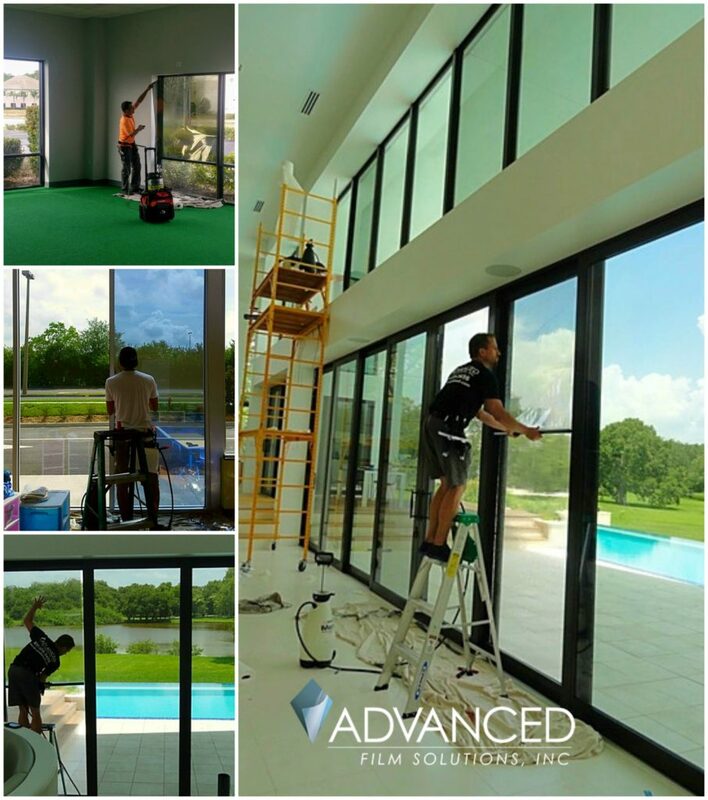 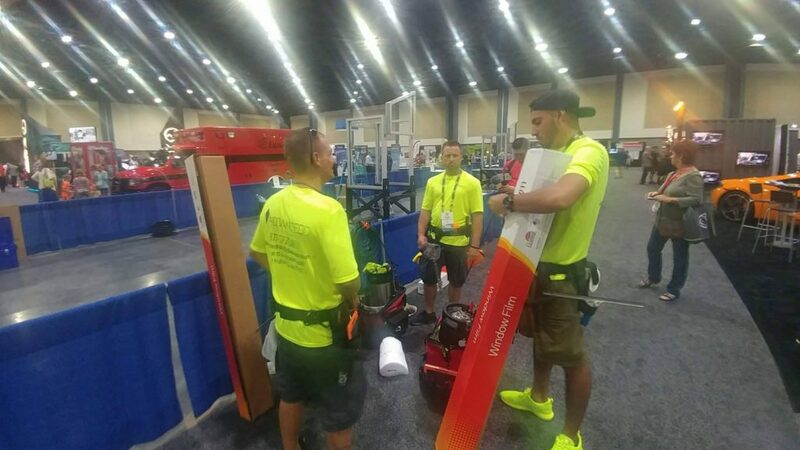 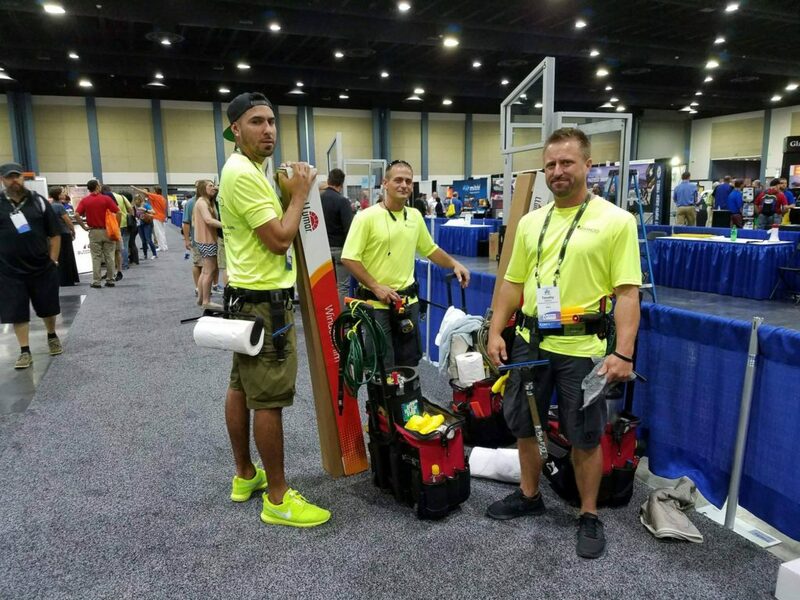 Our reputation is critically important and that’s why our installers are the best in the state of Florida. 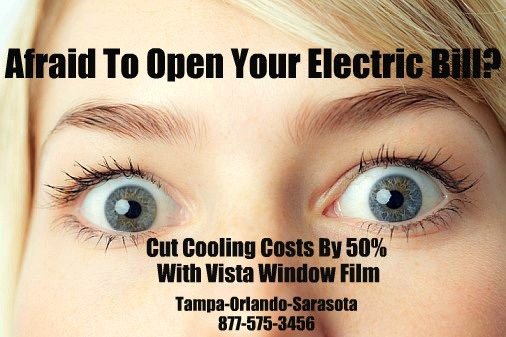 If all this sounds like a cloud of smoke to justify high prices we can assure you that is not the case. 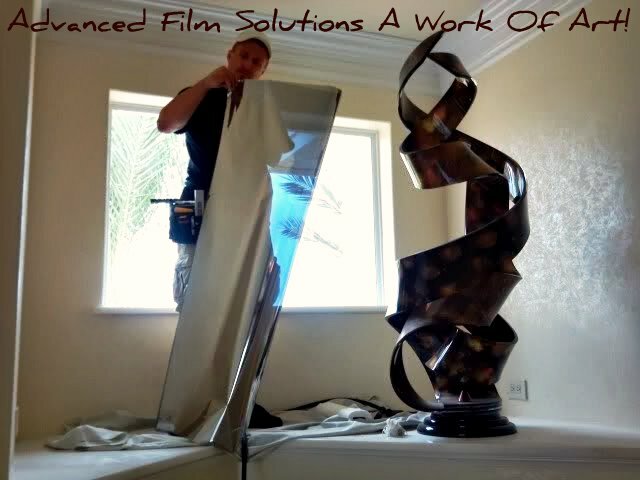 We provide the best solutions and we do so at a very competitive investment cost. 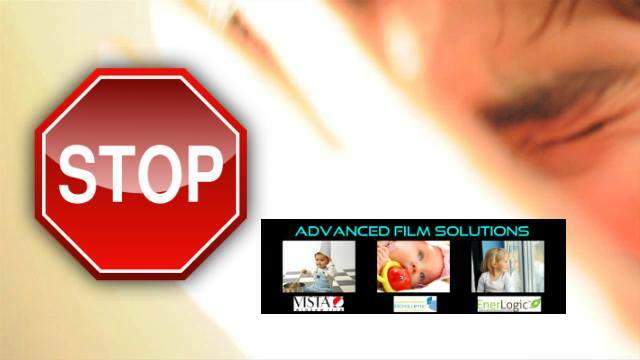 Our recommendation is to compare our choices and proposals against any alternative supplier. 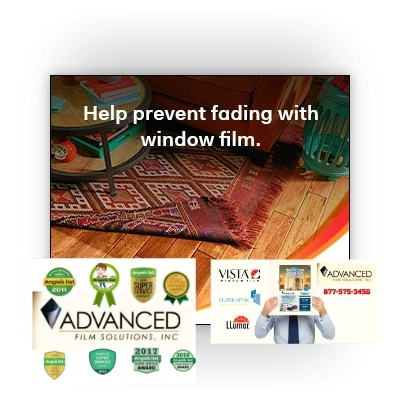 You’ll discover why more than 14,000 of your neighbors have chosen Advanced Film Solutions! 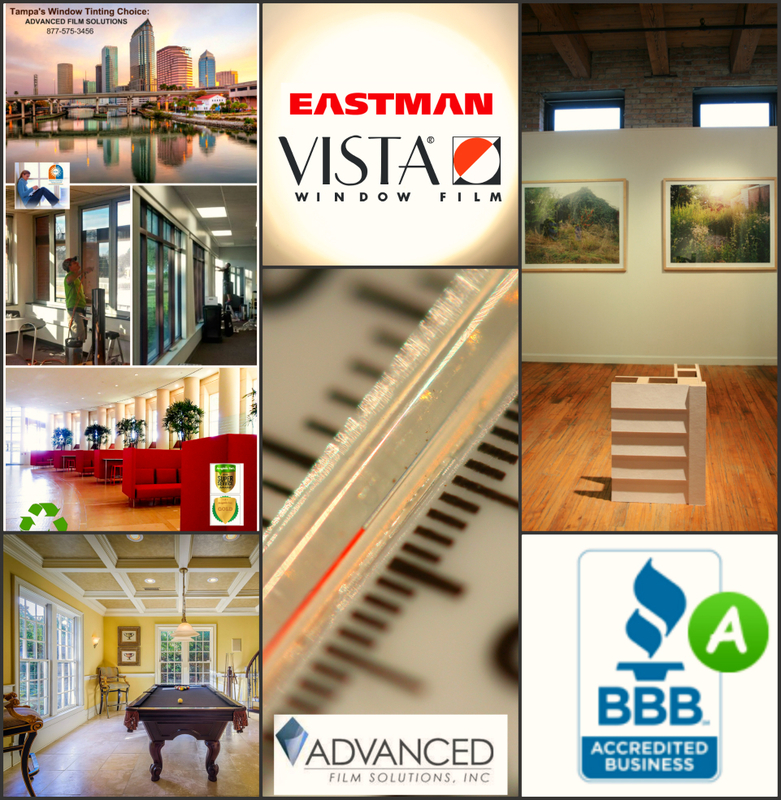 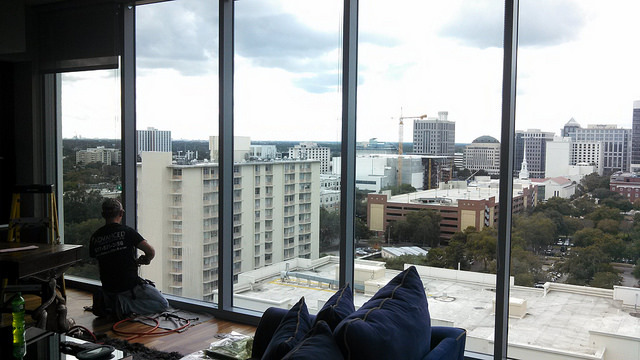 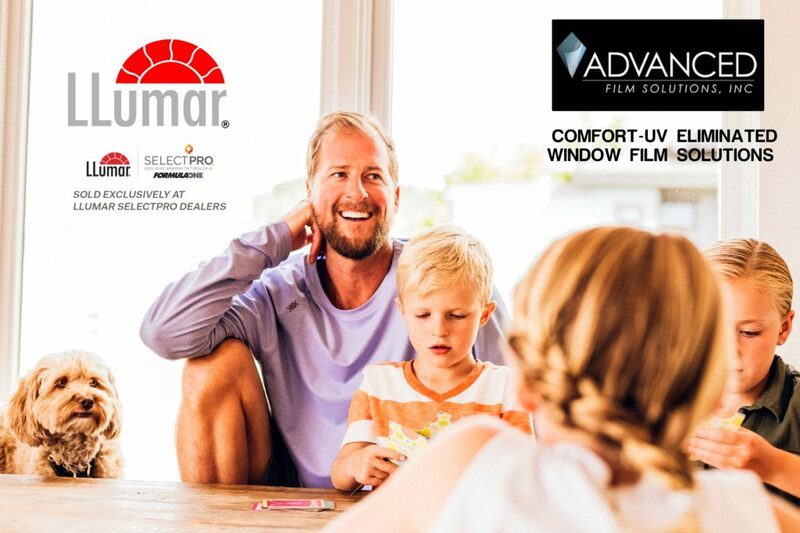 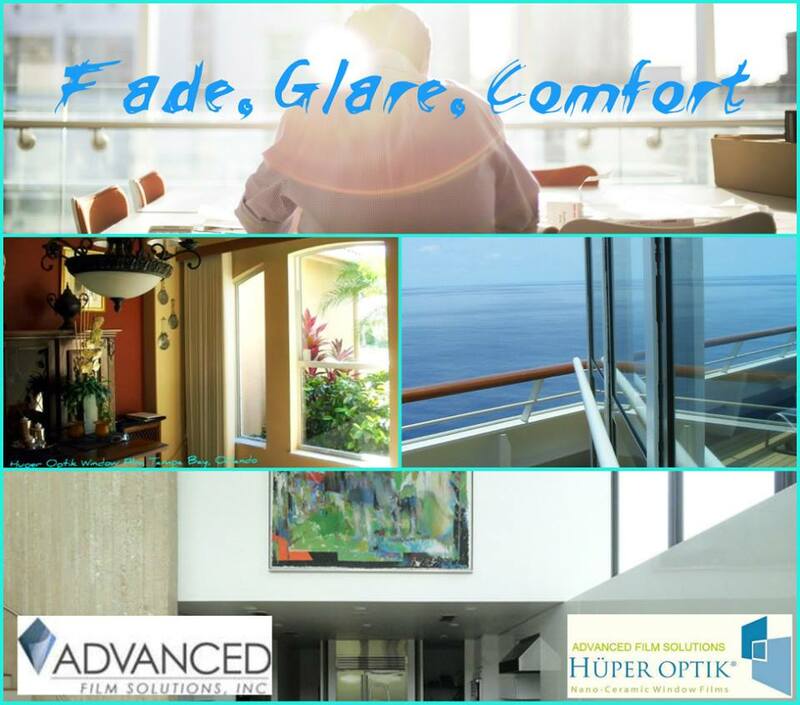 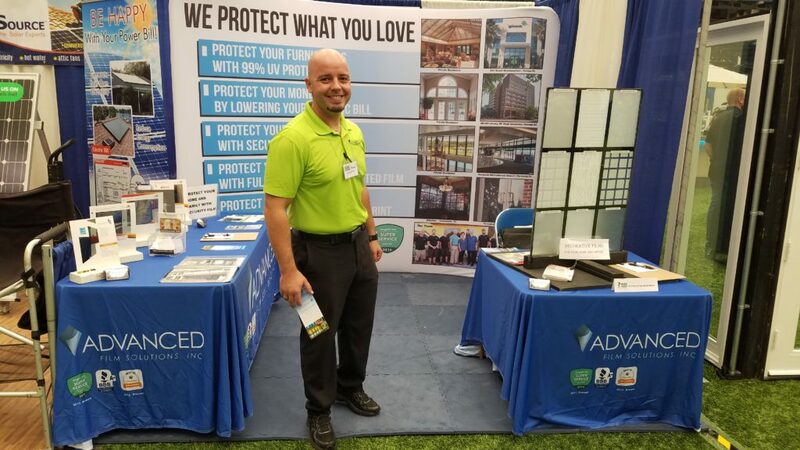 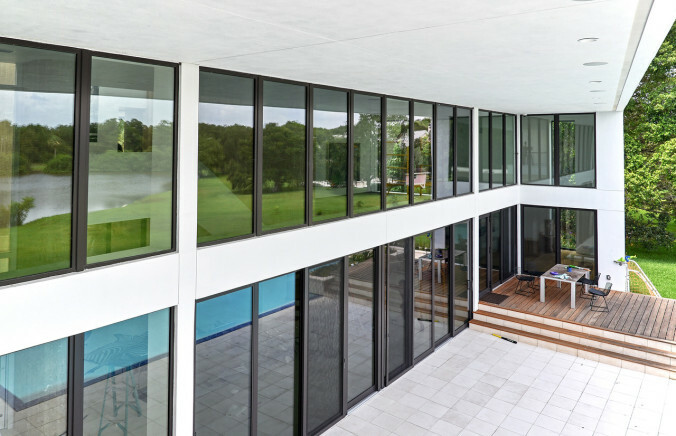 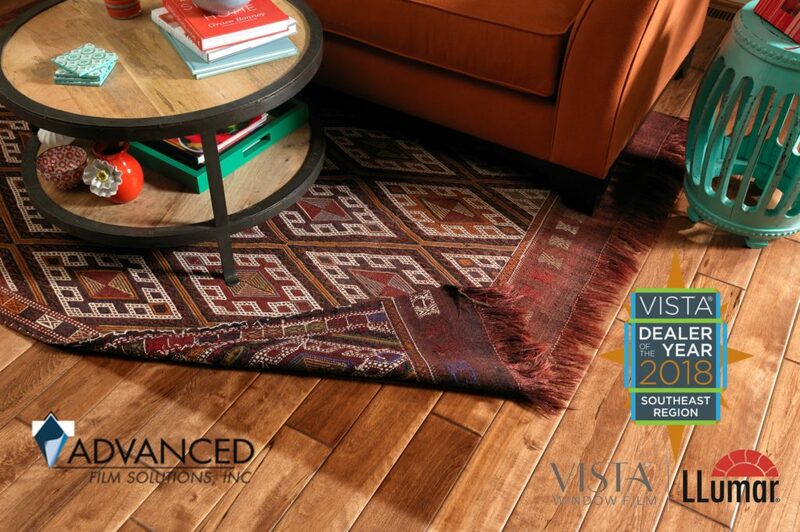 Advanced Film Solutions Window Film will be exhibiting at the Orlando Home Show this weekend. 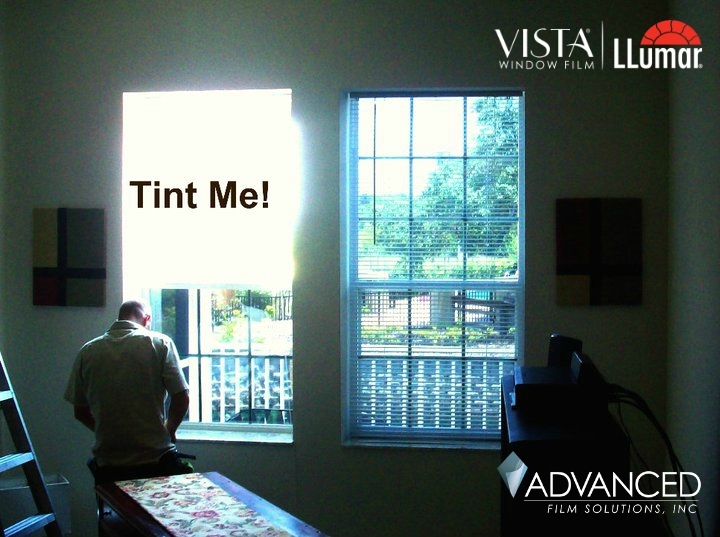 Solving glare problems and UV fading our selections of solar an solar security window film is unmatched. 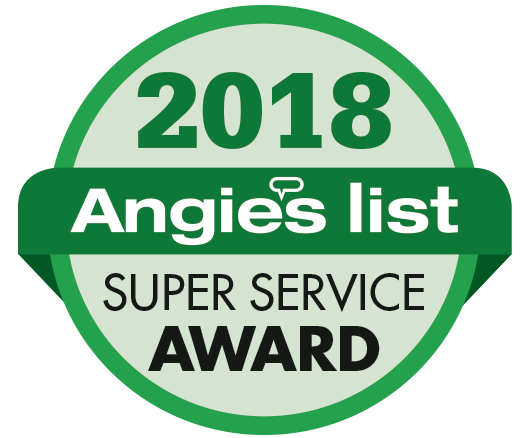 We have earned the Super Service ward from Angie’s List for seven consecutive years based on our superb installations and high performance window films. 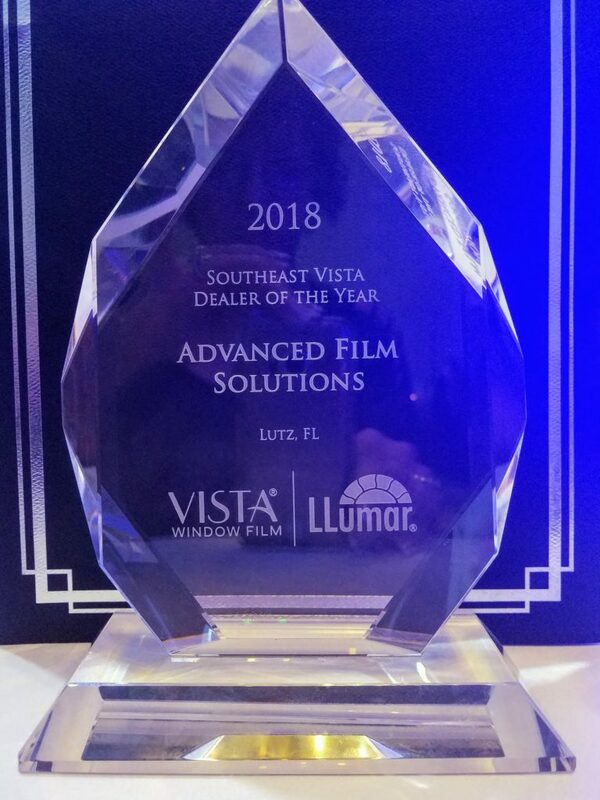 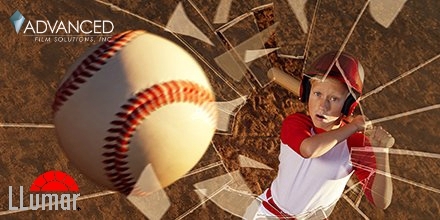 Leading solutions include the Eastman Chemical’s LLumar SelectPro Films including Vista Films. 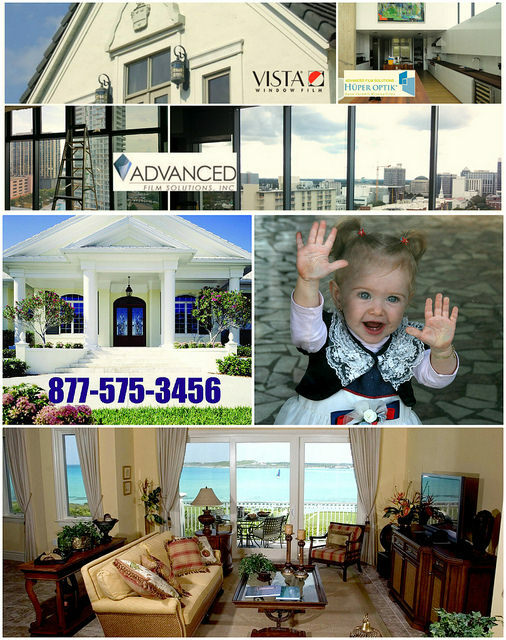 Live in a deed restricted gated community? 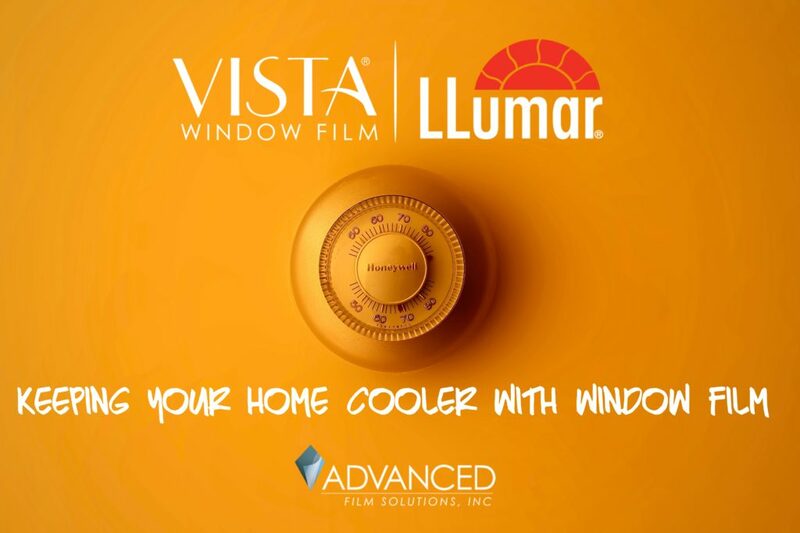 Advanced Film Solutions offers Huper Optik ceramic films that drive down cooling costs without adding any reflectivity to your windows. 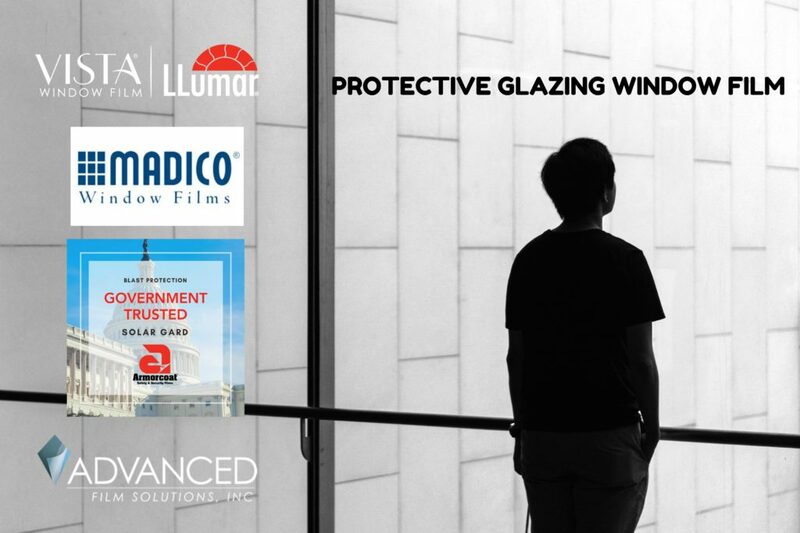 Security glazing films by LLumar, Madico, Armorcoat and Hanita. 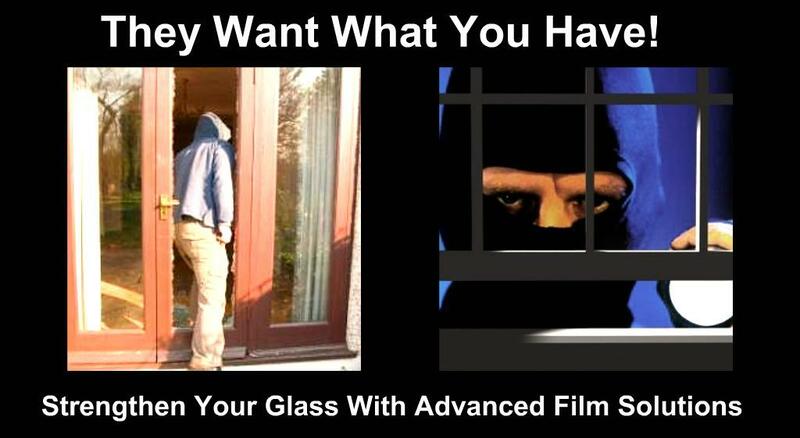 Harden your glass and keep the “Bad Hombres” out of your home! 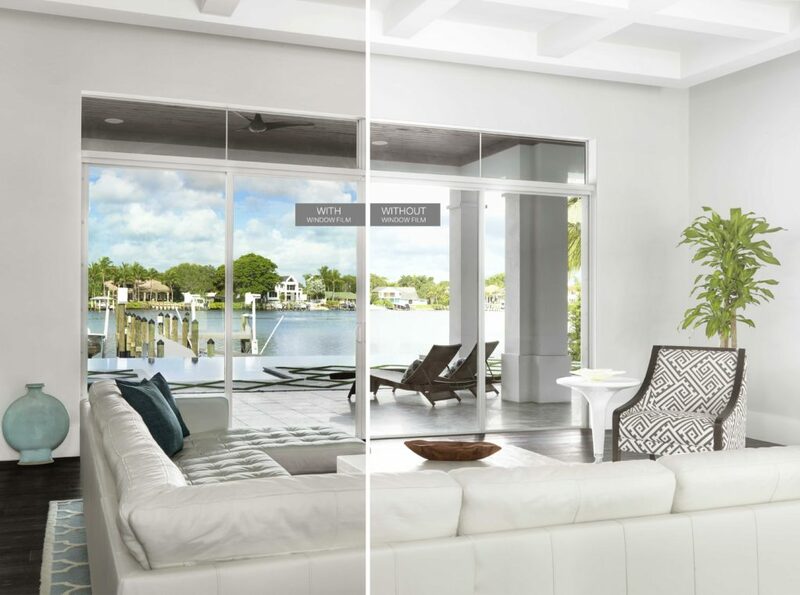 Compare window film solutions this weekend. 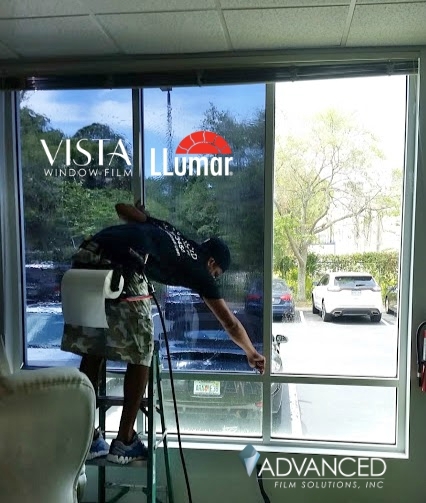 Even months later our Orlando team and Tampa teams have been busier than ever throughout central Florida reacting to Hurricane Irma from a solar security perspective. 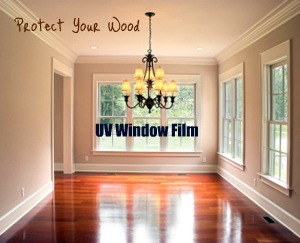 Many homeowners are without electricity therefore cutting off home security systems. 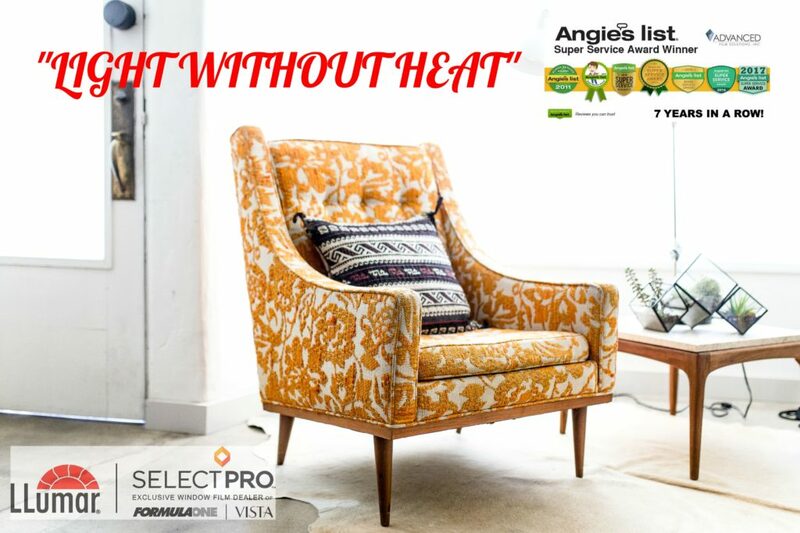 AC is out and the heat is oppressive. 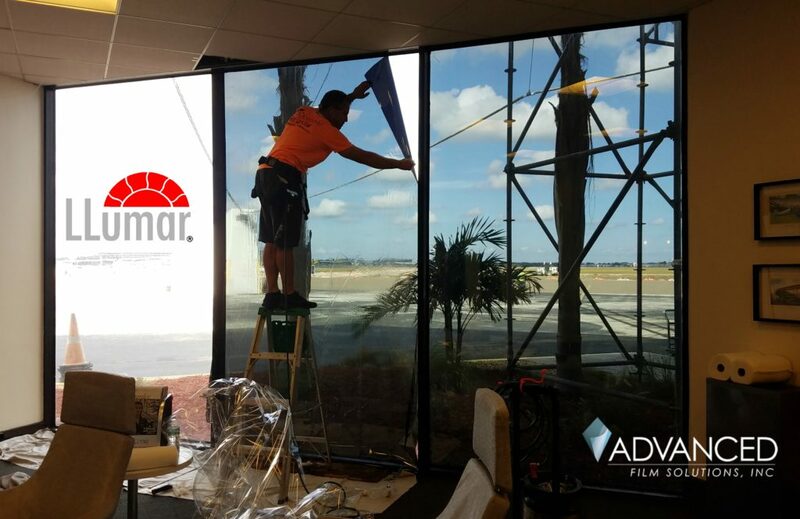 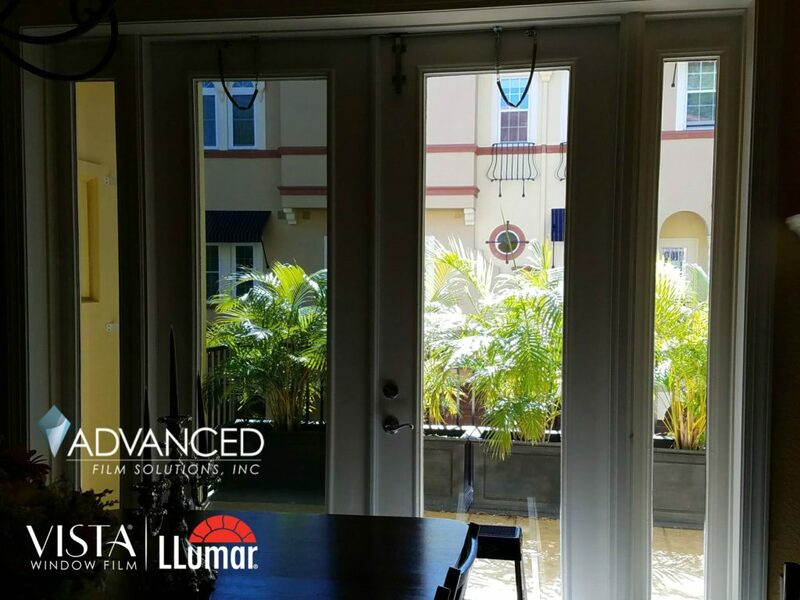 Advanced Film Solutions solar security window film is designed to filter out heat, glare and UV. 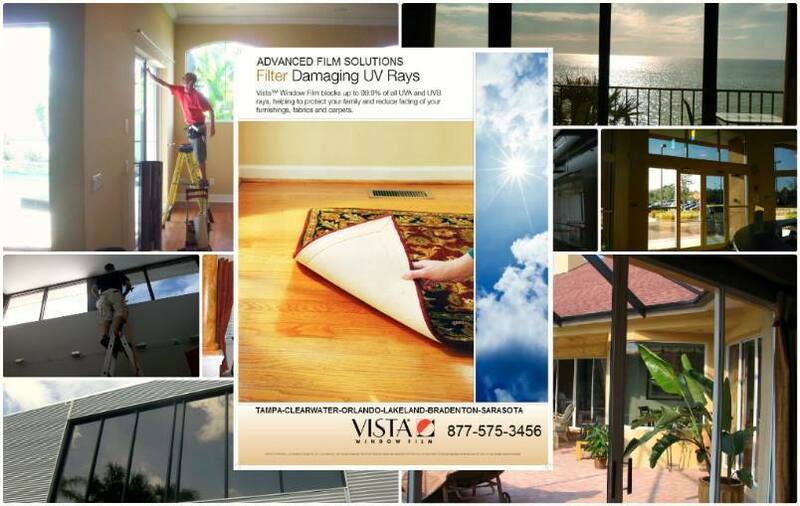 These coatings are available in a wide array of choices for maintaining the integrity of your window opening. 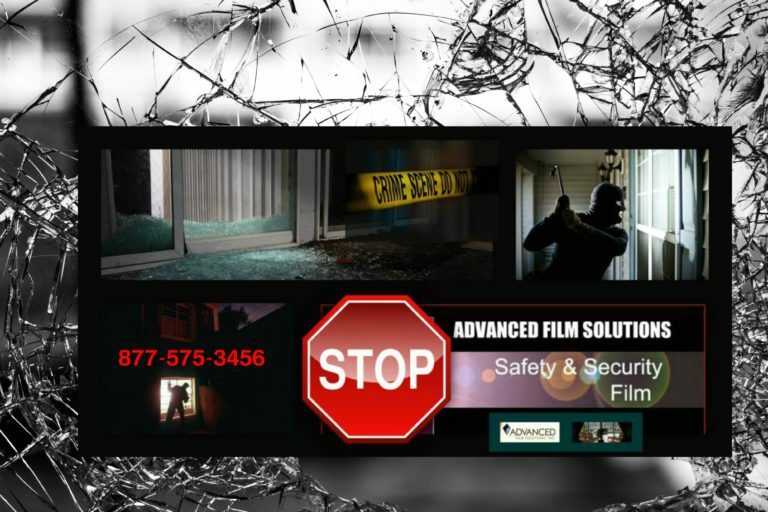 These thicker 8 ML coatings are the same films utilized by the Federal Government for blast protection. 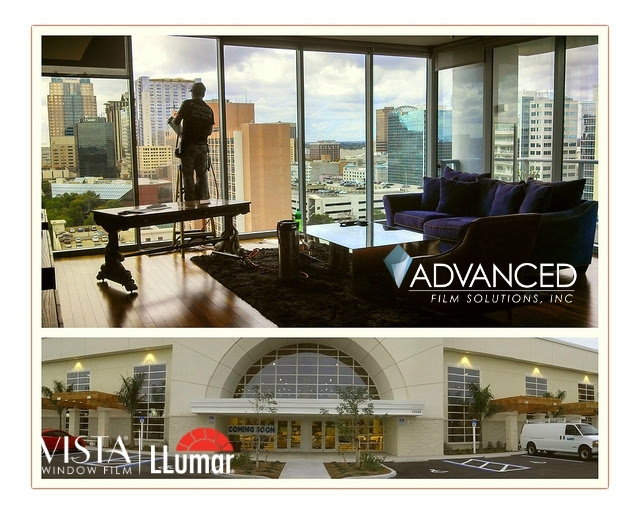 Advanced Film Solutions represents the world leading Eastman Chemical’s LLumar, Vista, SunTek and Huper Optik Films. 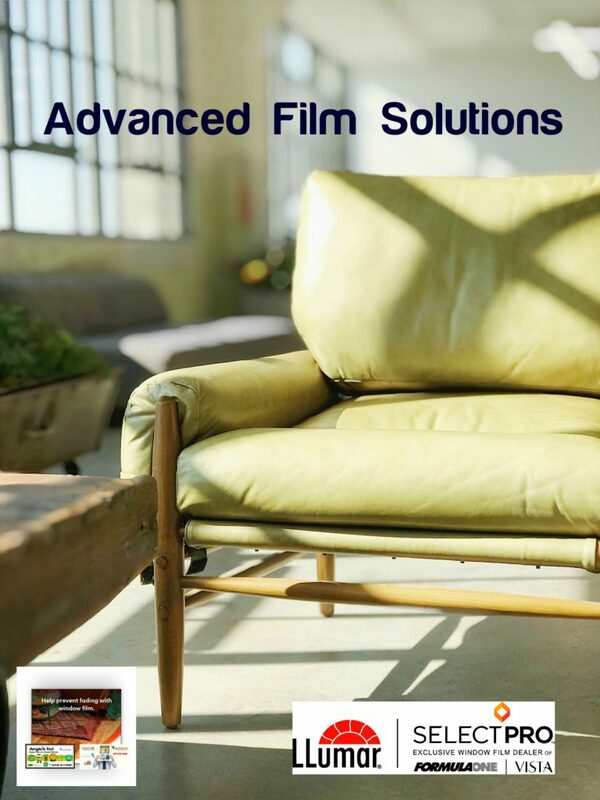 We are also pleased to offer Madico and Sunscape, Armorcoat and Hanita as well as Johnson Laminating Films. 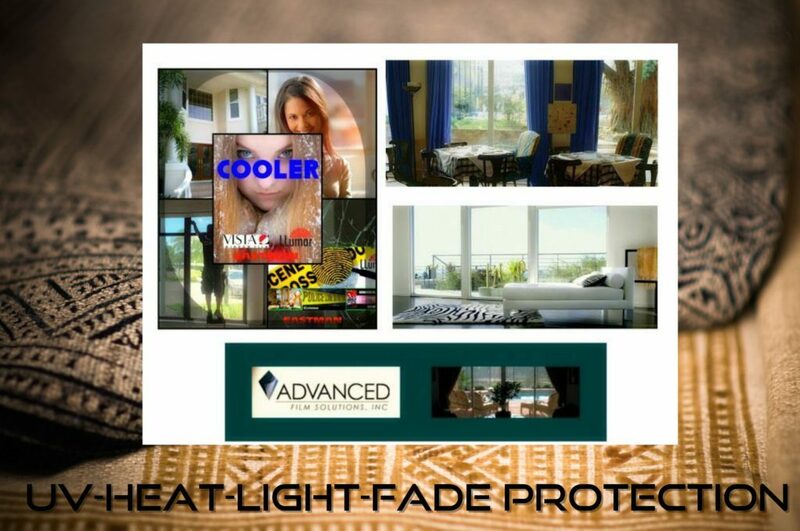 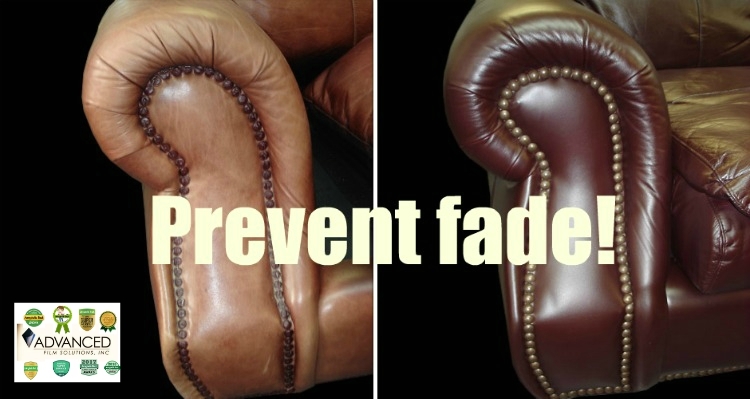 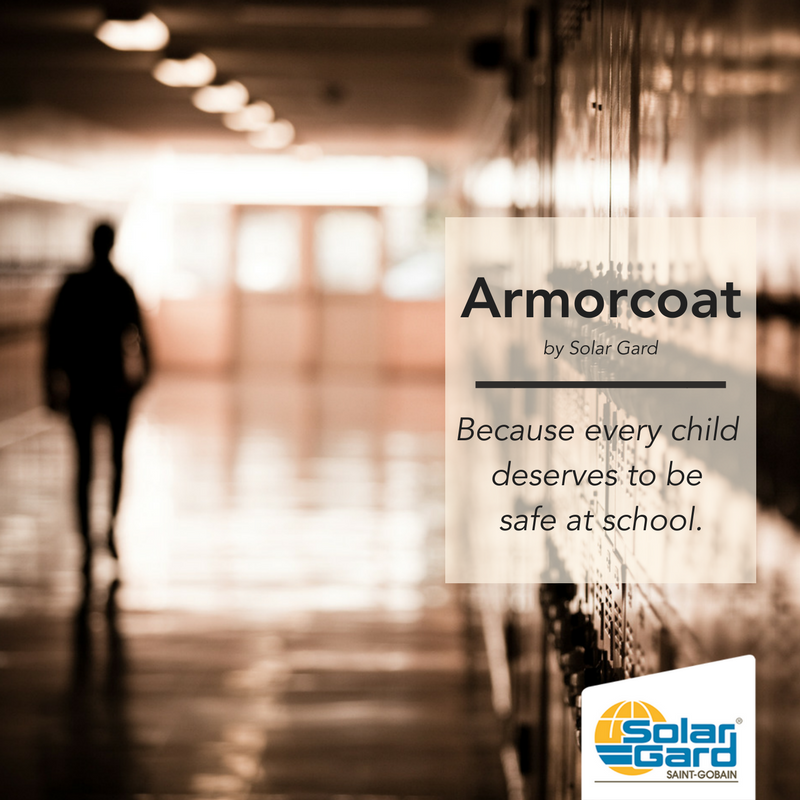 These coatings provide energy cost savings and safety and security from impact and burglary. 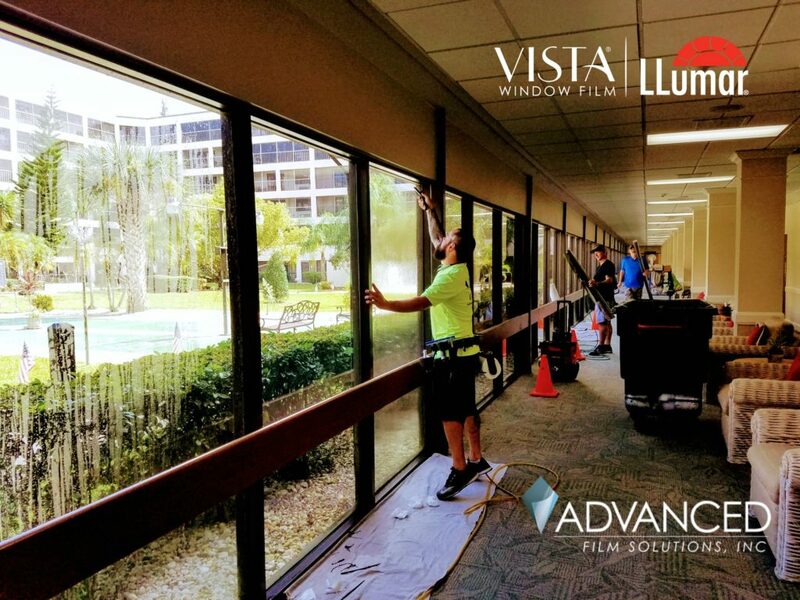 Get a free estimate today by calling Advanced Film Solutions toll free at 877-575-3456 or locally at 813- 949-3456, or 407-843-9350!